At the end there is error. 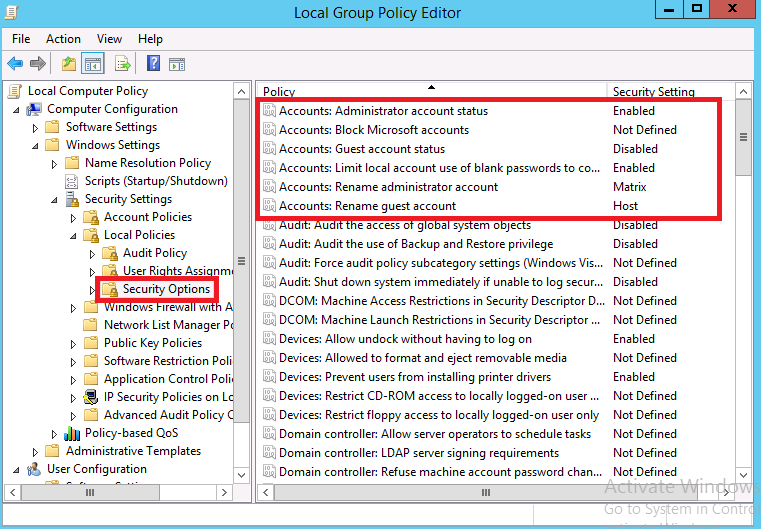 In the Powershell ADCS cmdlets you can’t even do that, such URi seems to be no longer supported by MS. Without that entry, even if only http is declared as publishing AIA, the new certificate file is written to the %WINDIR%\system32\CertSrv\CertEnroll\%1_%3%4.crt location when the CA certificate is renewed. I’ve tested it already because I was surprised with such behavior. Anyway thank you for such kind a good job Ammar. Do you need an additional subordinate CA? 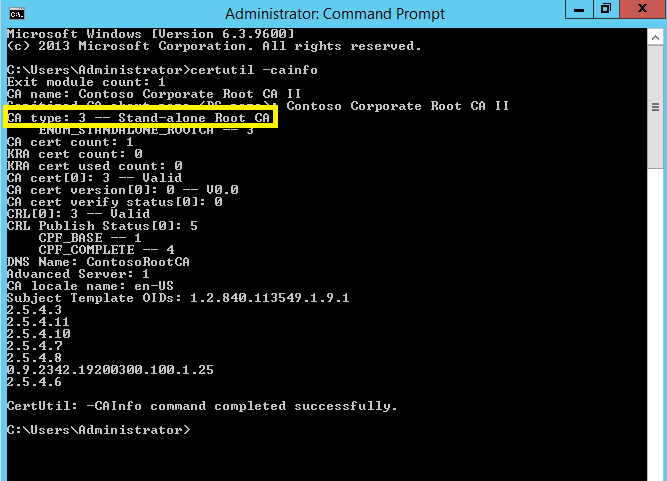 or can you just have the one Offline Standalone Root CA to issue certs ? Hi thanks for your comment. Yes the offline root CA is meant to be standalone not domain joined and kept offline. You need another issuer CA to issue entity certs. thank you for nice article. I have one idea about saving money in small company. 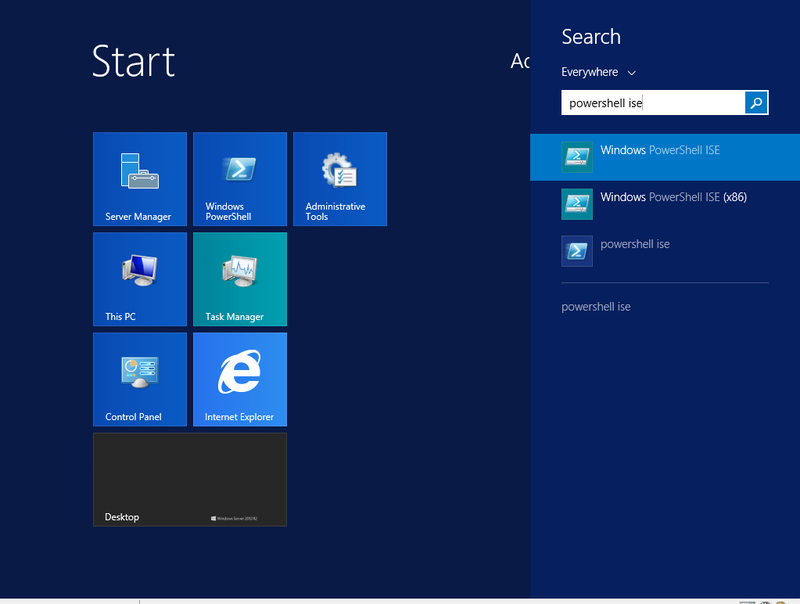 When I’ll install virtual Win 2012R2, then setup standalone root pki ca. Setup on a different server subordinate pki ca. Do the configuration and at final step backup RootCA, copy files to external hdd, then i can shutdown and delete that server. Backup itself could be stored in a safe. I don’t need that server, am I right? hello, i wonder if i can have one Root Ca for two Ad forest? CRLOverlapPeriodUnits does not exist, but CRLOverlapUnits does. Great post, thank you so much. 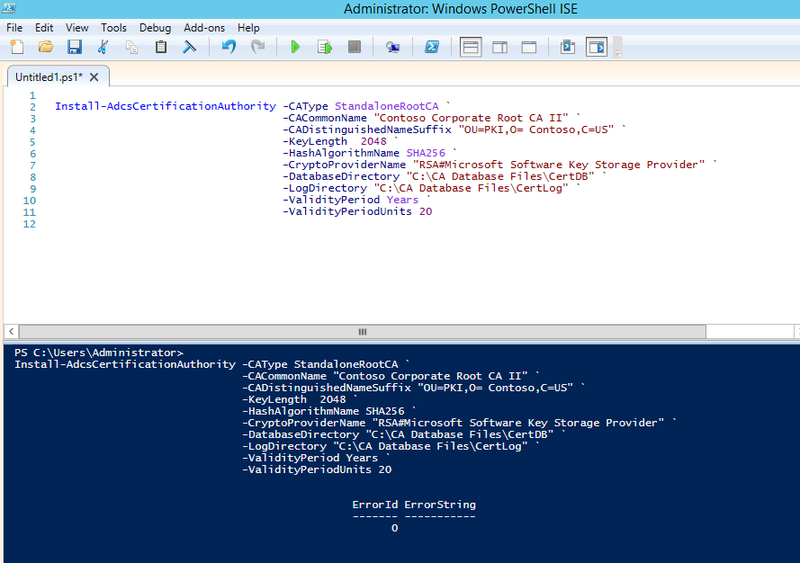 I have used your post (and a few others, but mostly yours) to automate the entire deployment using PowerShell. Thanks for this work. I’ve seen conflicting guidelines on publishing CRL’s and AIA for an offline root. I’ve read that because the root is the top of the chain (there is no further validation) there is no need for AIA. Since this is an offline root, should’t the only paths for publishing the CRL be c:\windows\certsrv\certenroll and an HTTP location (making the web sties highly available). I don’t see much guidance around publishing crl’s to AD for even the root. And a general comment. One author has suggested that the root CRL be extremely long – 10 years for example – because the only time the root crl would need updated is when you need to revoke a certificate. If that’s the case then you would power it on – and generate a CRL. Having to do that that every year when nothing is revoked is extra work because the CRL wouldn’t have changed. If you can guarantee that every single machine using your certificates has access to the updated CRL you can do that, otherwise you may have some machines still thinking the “compromised” Sub CAs Certificates being valid even though they have been revoked 9 years ago, just because they failed to know about the updated CRL. For the Root CA itself you don’t need a CRL/AIA. Root CA Cert is trusted because it is in the certificate store like you said. 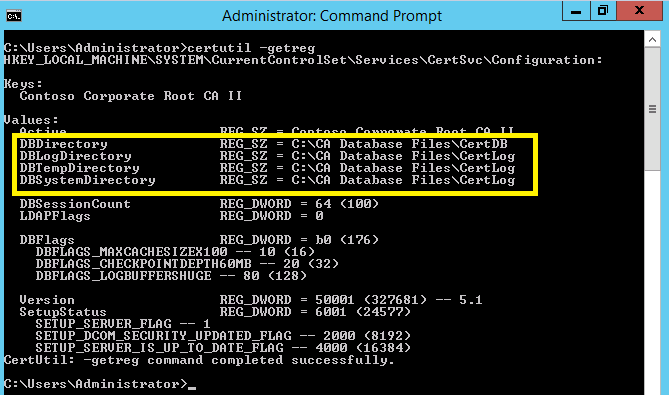 You can change the Root cert after it is generated anyhow (First time the CA starts). You should set up AIA/CDP in the extensions of the Root CA, because impacts the AIA/CDP for the SubCA’s certificate and therefore its revocation checking. It is typical to set CRL validity to 52 weeks for SubCA so you can bring the offline Root up and issue new CRL once a year. Be sure to issue updated CRLs from the Root and copying them from the offline Root to your CDPs before expiration period. Also .. don’t forget to backup the Root CA to an offline location, like a USB in a safe . So generally .. you want not identify the name of your Root CA in the certificate (Hence the recommendation to not put the Server Name in the CA Name). Why then, would you put %1 in CDP or AIA?